We are proud to announce our first board game, titled Battle For Vitoria. 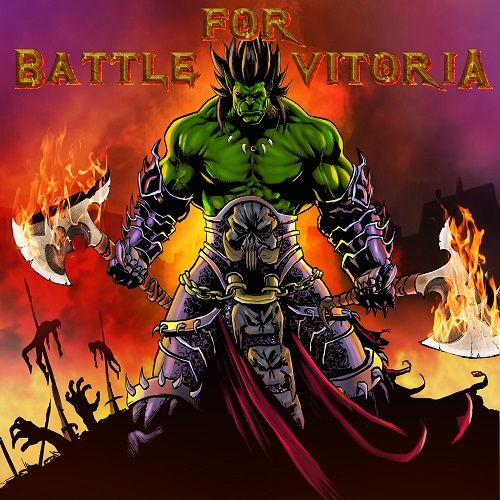 Battle For Vitoria is a competitive War Strategy board game where players build, maintain, and mobilize a medieval high-fantasy army in order to achieve one of many possible win conditions; all the while ensuring that their opponents do not. The unique alignment, leadership, and loyalty systems present challenging decisions to the players, which can have both positive and negative outcomes echoed throughout their entire army. Unlike most other board games, Battle For Vitoria has no randomness, and leaves nothing to chance. Tactical skill and being able to out-think your opponent(s) is the key to victory. 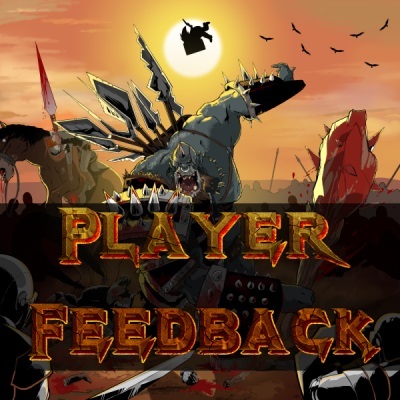 If you have played Battle For Vitoria, we would love to get your feedback on the game. We absolutely welcome both positive and negative feedback, so don't be afraid to let us have it. Our goal is to make Battle For Vitoria the best that it can be, and your feedback is critically important in that regard. The form can still be filled out, even if you never played the game. Those whom leave their emails will get future special treatment.